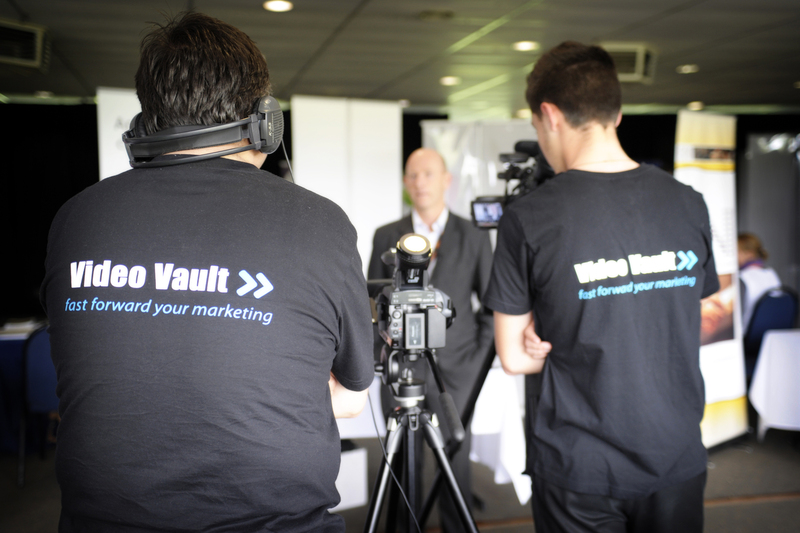 Event Video – How to engage your audience with Interviews and Testimonials | video4marketing! Big thanks to everyone who kindly gave us an interview at recent Small Business Buffet! 12 hrs of seminars and networking. Job well done by Liz and her team at Geelong Chamber and Small Business Smart Business! Watch this space, the Trailer and a full story will be coming soon. In the meantime, you can watch videos from Small Business Smart Business Launch further below.